Primary Possibilities: Valentine's Day FREEBIE! Starting off the New Year, our school has a new librarian. She is a wonderful lady that taught preschool for 25 years and has a true love of books and reading. She was a WONDERFUL find and we are so glad to have her. She asked me this week if she should get Valentine's for the whole school. 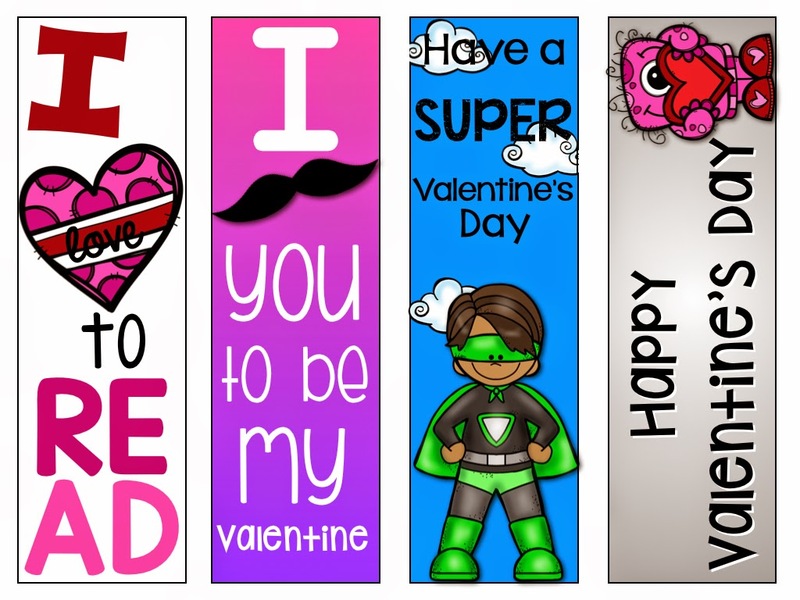 Instead of having her buy so many Valentine's, I decided to make her Valentine bookmarks that she could give to the kids! I made a black and white version and color version. Both can be downloaded for FREE here! They look great on colored paper and much cheaper to print. 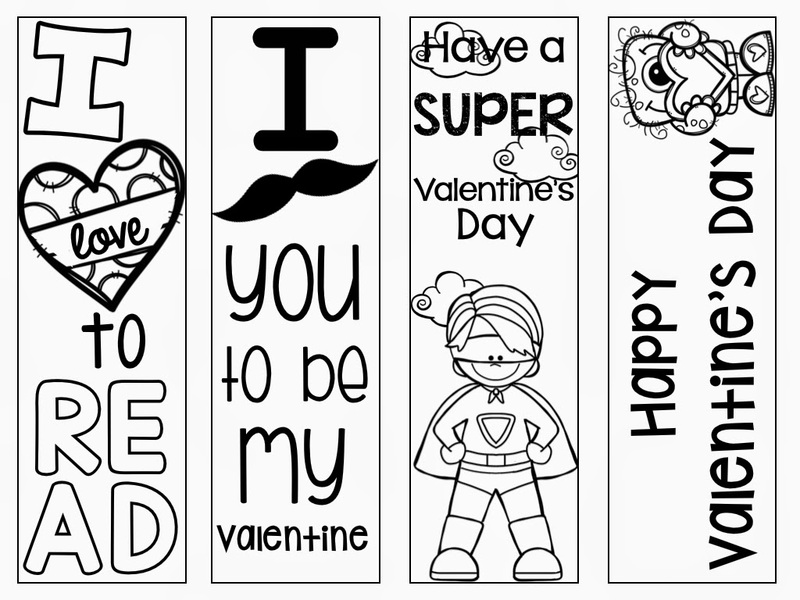 Copy them on white paper and you have a bookmark that the kids can color themselves. I am hoping that if my son colors one, he might not loose it. This is what he uses as a bookmark...any scrap he can find. Thanks for this freebie! My daughter's K class will love them! My prek kiddos might enjoy them too!